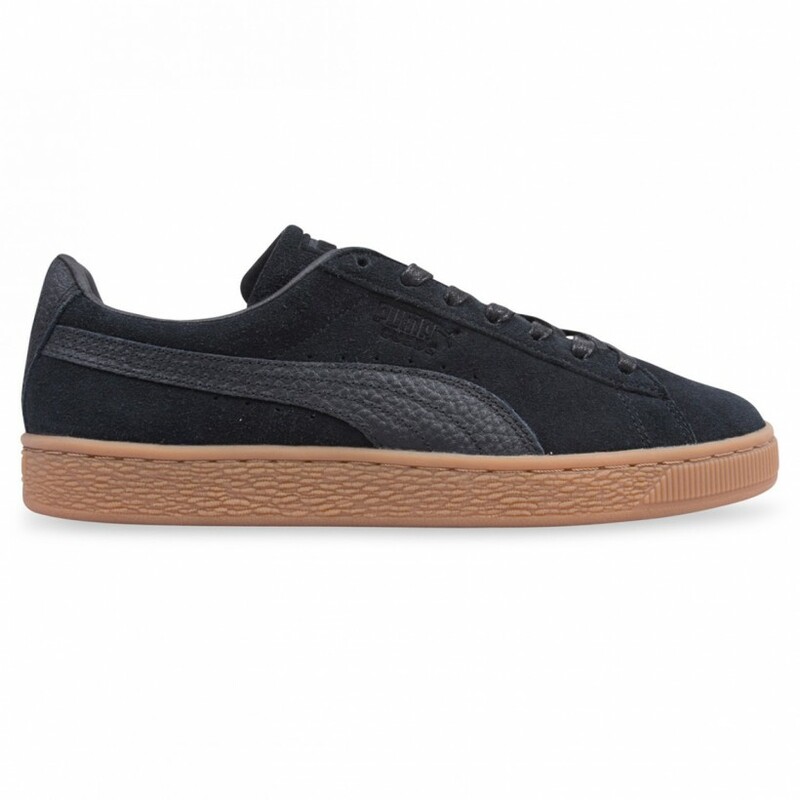 The PUMA Suede Classic returns to the streets of today. Not having missed a beat since it's debut in 1968, the Suede Natural features its durable namesake on the upper with tumbled leather on the heel tab and iconic Formstripe. A padded, synthetic leather lining and heritage footbed apply comfort while debossed callouts on the quarter and tongue, round out this legendary B-Boy designate design.